we have here selected 5 best wordpress themes of 2018 for respective categories. Select the best theme suited for your website. 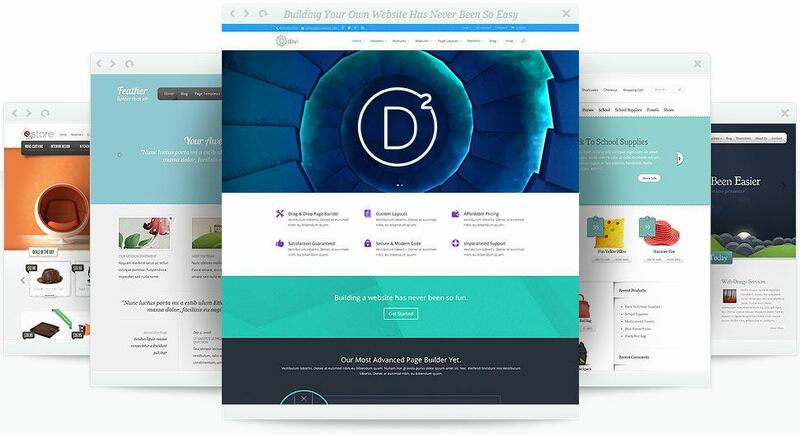 Divi is made by Elegant Themes. It is quite popular among various forums. 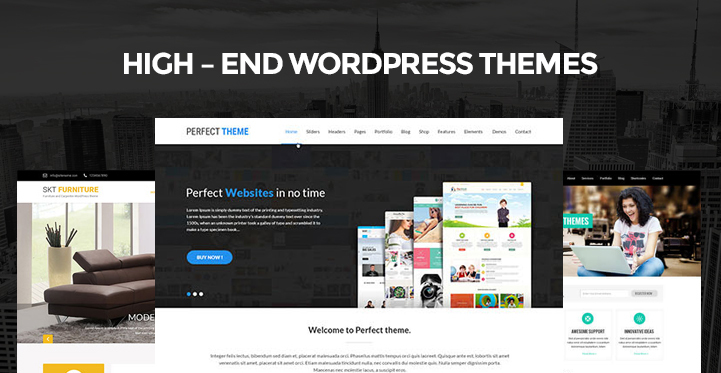 Elegant Themes are the most popular and creative theme shops for wordpress themes. The drop builder and built-in drag feature of Divi. This will help in the creation of any kind of layouts. It will help in giving a jump-start to your new projects. It has 20 pre-made layouts in the box. You can save the custom layouts in its library which can be re-used in the future. Themify created the Ultra theme. This WordPress theme is quite flexible and controlling as well. With the help of ultra you can create any kind of website with a drop builder. You can check the demo setup in the ultra themes and even import them. These setups will include content, theme settings, menus etc. This theme will give a great kick start to your new project. There are 6 header backgrounds, 15 header or page styles, 5 single post layouts, 6 footer layouts, section scrolling and many more features which will help you give your website the prefect look. With all these features you get a bonus as well. The Ultra theme gives you 10 addons as bonus which is pricing table, counter, countdown widget, and more. According to Mojo Marketplace, Highend is the best sold wordpress theme of 2018. Its attractive features are the drag and drop page builder, 16 attractive websites which are pre-made. This makes it an amazing multipurpose WordPress theme. You can incorporate various portfolios, photo galleries and various other features. One of the most premium and excessively sold WordPress theme, Avada has the best of the web designs and various pre-made websites which are fully featured. 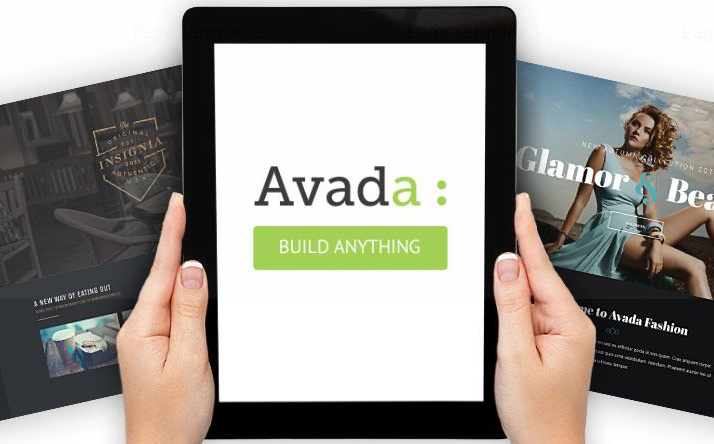 There are approximately 255+ web page designs pre-made in Avada. It has a demo installer which helps you in selected the designs which is suitable for your niche. There are 1000s of variety which will help in customization of your site as per need. 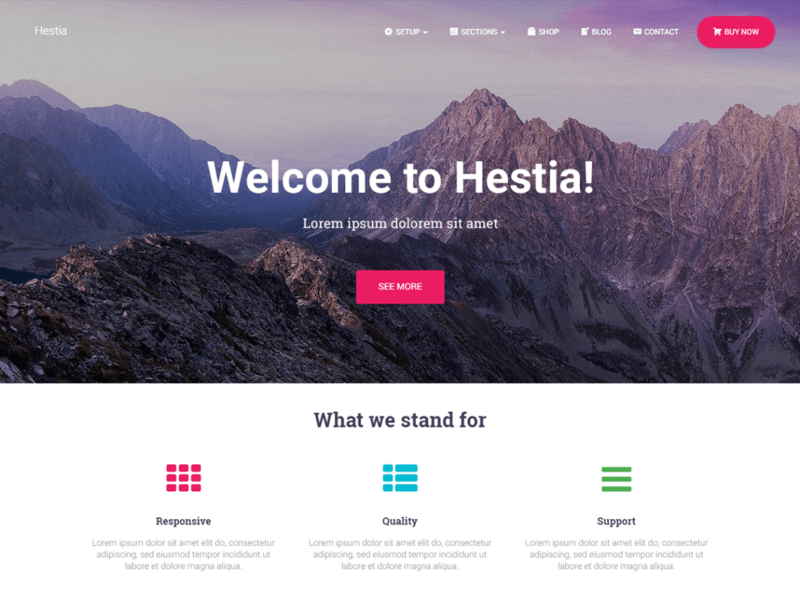 Hestia is a multipurpose WordPress theme which is free and can be used in various niche websites. Some of them are blog, business and magazine websites. Hestia can be used for online shopping websites as with works flawlessly with WooCommerce. 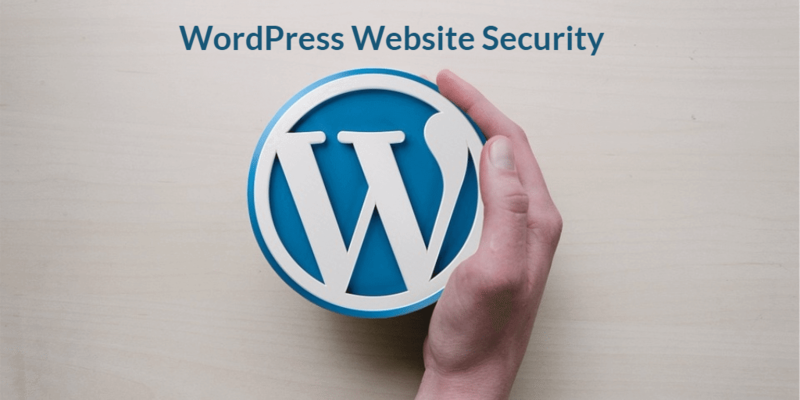 It can work with live WordPress theme customizer. All the above said themes are of premium category and used for various website niches.